To help ease you through winter, etnies introduces an all-new Waysayer LX from the Skyline Collection, which features pieces built to withstand the elements. 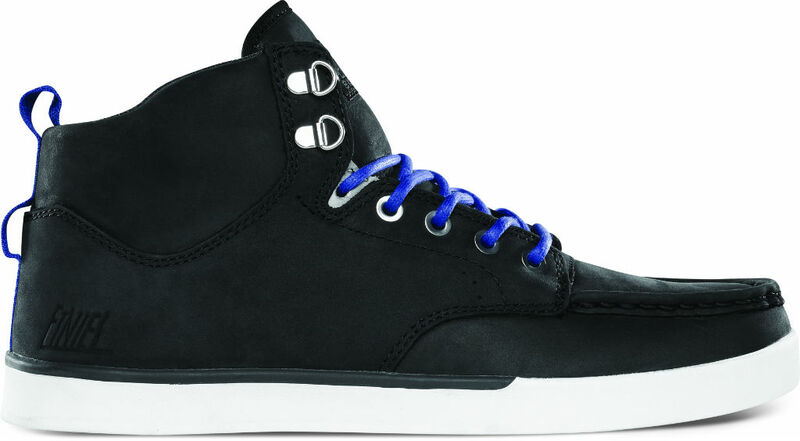 The boot-like high-top features a water-resistant black leather upper, weather-resistant gusseted tongue, metal eyelets, blue boot-style laces and cupsole construction. 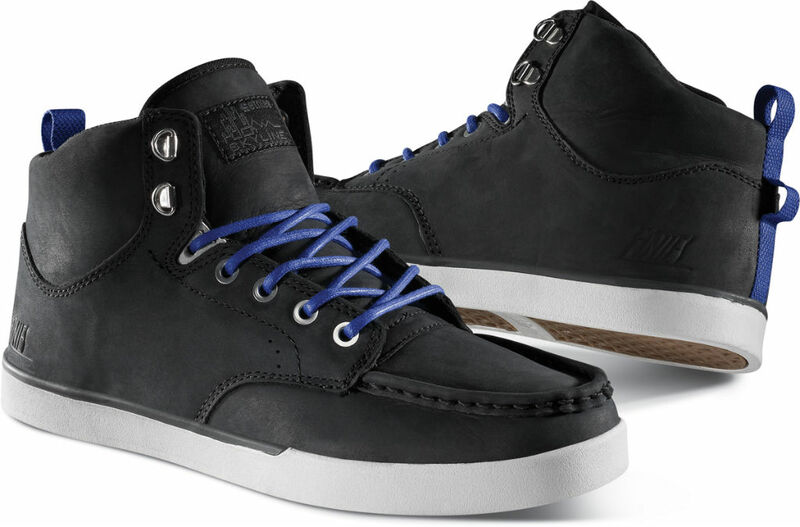 Those interested in picking up the Waysayer LX in black can do so for $95 at etnies.com today.